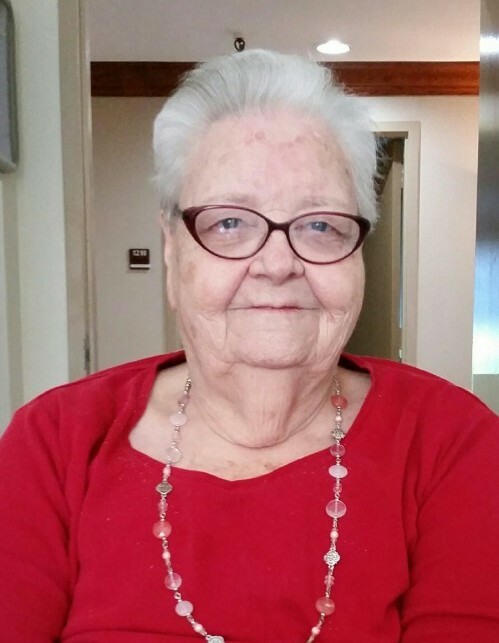 Doreatha Juanice Spain Brasseal, 84, died om Jan.26 2019 in Dallas ,Texas, where she had moved from Midland, Texas to be near one of her nephew. She was born in the Lower Red Mud Community of Dickens County,Texas on February 22,1934 to Luther and Elsie Shoults Spain. She grew up in Spur, Texas with her brother, B.W. Spain who preceded her in death. Juanice married Harm F. Brasseal who worked in the oil industry causing them to travel to many locations. She had only one child, a daughter, Hollie, who died shortly after birth. Surviving are numerous cousins, nieces & nephews. A Graveside service will be held 2:00 P.M. Saturday Jan. 26, 2019 at Red Mud Cemetery.